The latest Golf Trolleys from the Biggest brands in Golf. 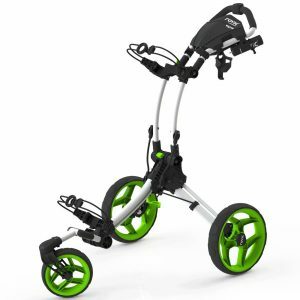 Discover Golf Push Trolley products from Powakaddy, Stewart and More. 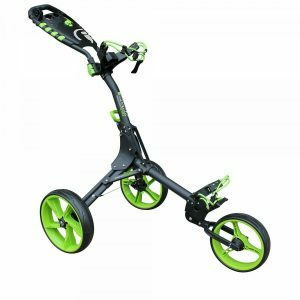 We stock a wide range of Golf Trolleys that are filled with leading features and are sure to have the ideal product for you.